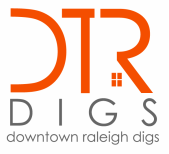 You are now subscribed to the Downtown Raleigh Market Report. Please add Hilary@HilaryStokes.com to your address book to ensure future deliveries. You can unsubscribe anytime via the footer at the bottom of any message.